On the 65th anniversary of NATO, the debate over the organization’s expansion remains highly contentious, with some viewing it as a broken promise to Russia after the fall of the Iron Curtain. 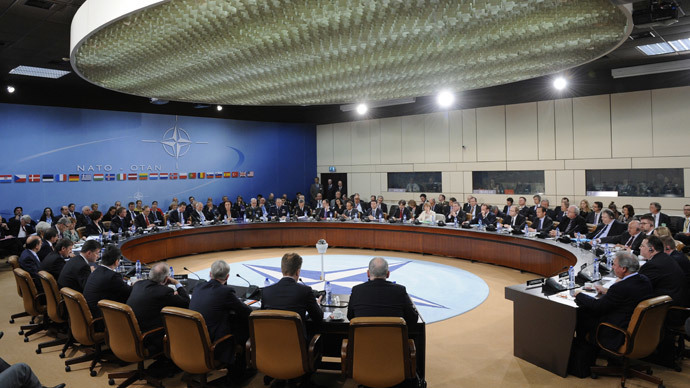 NATO, an intergovernmental military alliance based on the North Atlantic Treaty, was signed on April 4, 1949 when the US, Canada, Portugal, Italy, Norway, Denmark, and Iceland joined the members of the Treaty of Brussels to form the North Atlantic Treaty Organization. 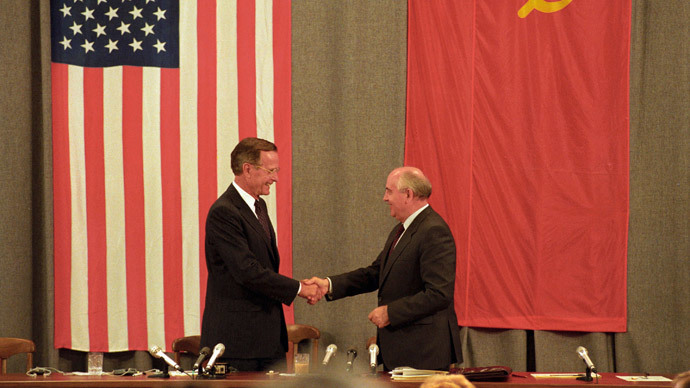 The idea of the alliance was to provide defense against a prospective Soviet invasion. In the early 1950s, the focus of the communism vs. capitalism fight shifted to Asia, where a series of bloody proxy wars played a major role in convincing Europeans that the Soviet Union and its allies were extremely dangerous and had to be contained at all costs. Since the reunification of Germany, NATO has almost doubled in size – from 16 member states in 1990 to 28 currently. 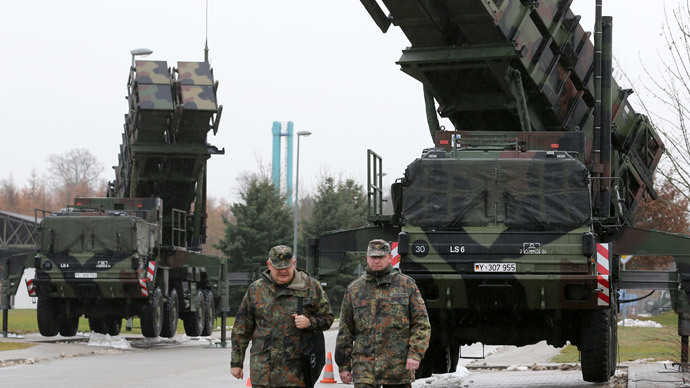 Most senior Russian officials feel tricked by NATO and accuse the West of not following through with its commitments made during German reunification negotiations, when NATO agreed not to expand to the East. Mikhail Gorbachev, the Soviet president at the time, confirmed that there was a promise not to enlarge NATO, not even "as much as a thumb's width further to the East.” But this commitment was never formally documented, and since then the alliance has grown drastically. The US ambassador to Moscow at the time, Jack Matlock, told RT he personally objected to NATO expansion as it was done. “We had no reason to expand the NATO military organization to the East until we had an agreement that would put Russia in a European defense structure,” he told RT’s Sophie Shevardnadze. The retired diplomat insists that the bloc’s expansion was fueled not by Washington, but by Eastern European countries, eager to get Western protection from a possible communist resurgence in Russia. The enlargement was not intended to offend new Russia, but it did, especially since the security architecture it provided did not include Russia. Since the disintegration of the Soviet Union, NATO has aggressively expanded eastward, especially in the past two decades. In 1999, the Czech Republic, Hungary, and Poland joined the alliance. This was followed by the biggest expansion in NATO’s history; in 2004, seven new Eastern Europe member states joined the alliance – Bulgaria, Estonia, Latvia, Lithuania, Romania, Slovakia, and Slovenia. The enlargement was topped off with a final advance in 2009, as Albania and Croatia joined the ranks. 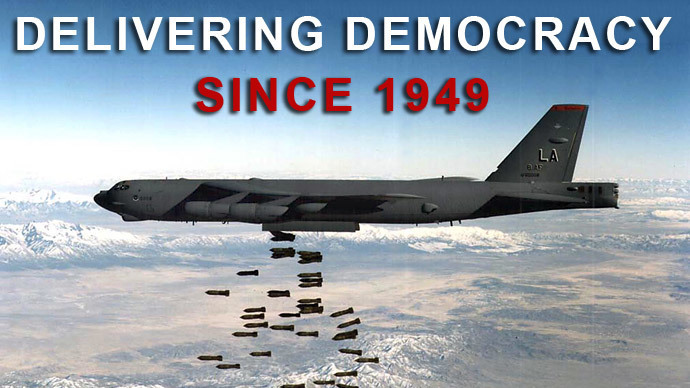 Gorbachev repeatedly expressed outrage with US politicians and the broken promise. As the alliance continued to expand to include Baltic States and Eastern European countries, so did distrust and tension. "A powerful military bloc appearing near our borders will be perceived in Russia as a direct threat to the security of our country," Russian President Vladimir Putin said during a 2008 press conference after talks with NATO had broken down. The purpose of the power-bloc has been increasingly questioned in the 21st century, with many analysts wondering whose goals are being served. Russian ambassador to NATO Aleksandr Grushko told reporters on Wednesday that NATO's expansion process has exhausted itself. "It proved to weaken security, not to remove dividing lines, but to move them to the east and stir up psychology of front-line states. We see that the countries that join NATO more than others begin to demand additional guarantees and additional protection measures," the diplomat said.